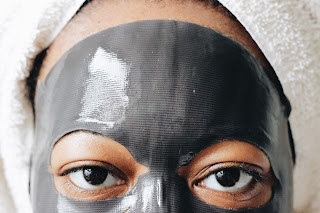 Behold the charcoal mask! 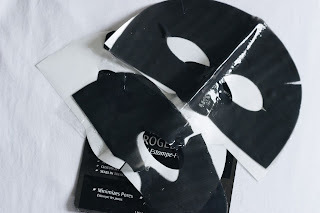 I love sheet masks, I always feel refreshed, smooth, and clean. 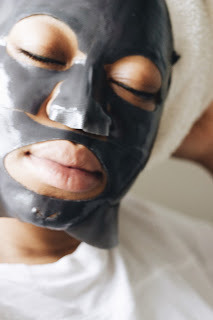 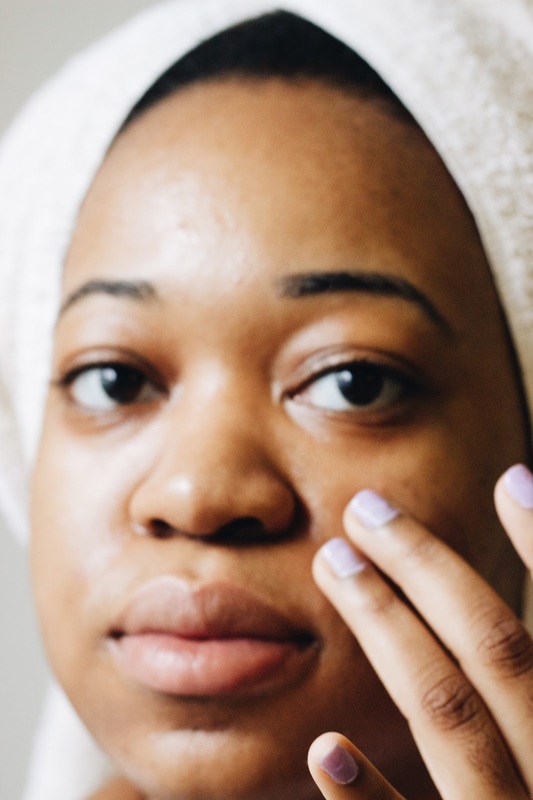 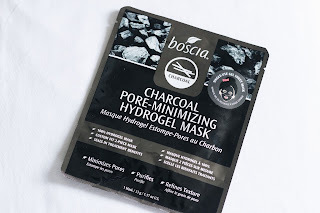 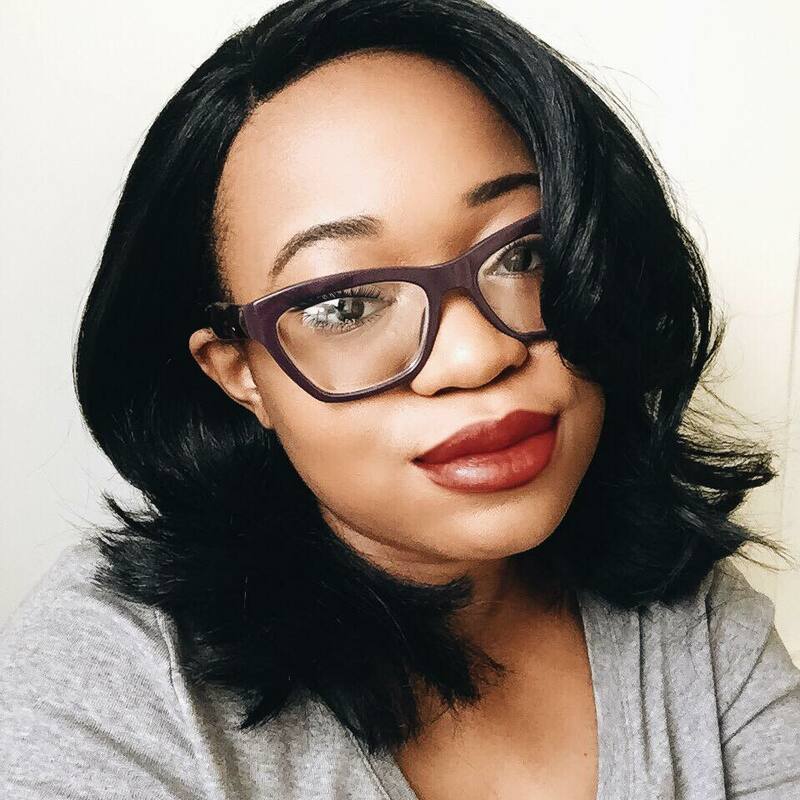 I recently tried Boscia Charcoal Pore-Minimizing Hydrogel Mask. 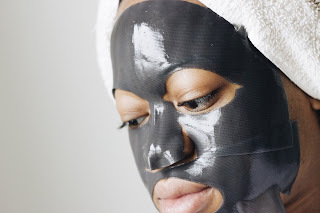 According to sephora.com The mask reduces the appearance of pores as it removes blackheads and whiteheads, giving the complexion a renewed look. Enriched with bamboo charcoal to help draw out blackheads, it expels toxins and minuses the appearance of pores to leave the skin soft, refines, and revived. I just love it, it works, at least for me, and I'll continue using it.